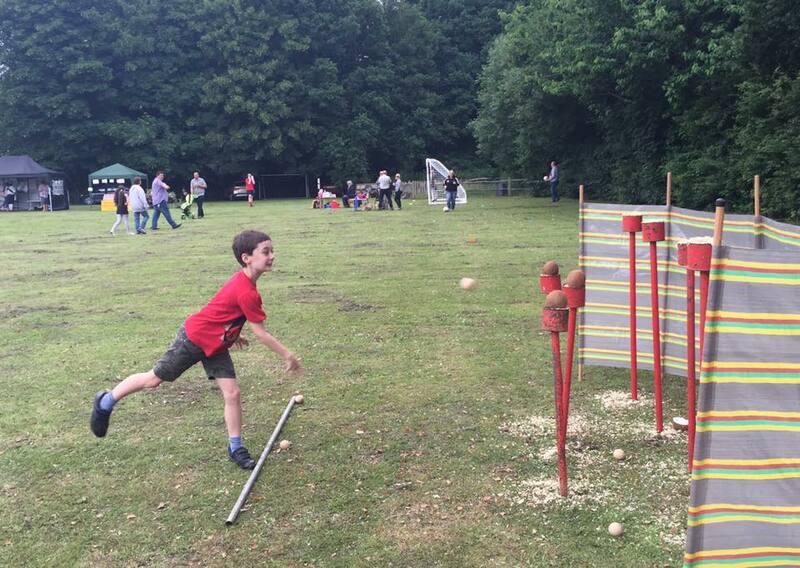 After last year’s successful re-launch of the Thakeham Village Day, we are pleased to confirm that it will take place again this year on Saturday 17 June, 12.30 – 4.00pm at the Glebe Field. It will again be an event organised jointly by Thakeham First School, Thakeham Pre-School and the Parish Council. Volunteer to have a sign advertising the Village Day in your front garden. We need at least 20 suitable locations in order to secure free advertising signs via King & Chasemore. The signs will be up for several weeks in advance of 17 June. We need to have confirmed these locations by late March.